Rules of the Jungle: When dogs attack? 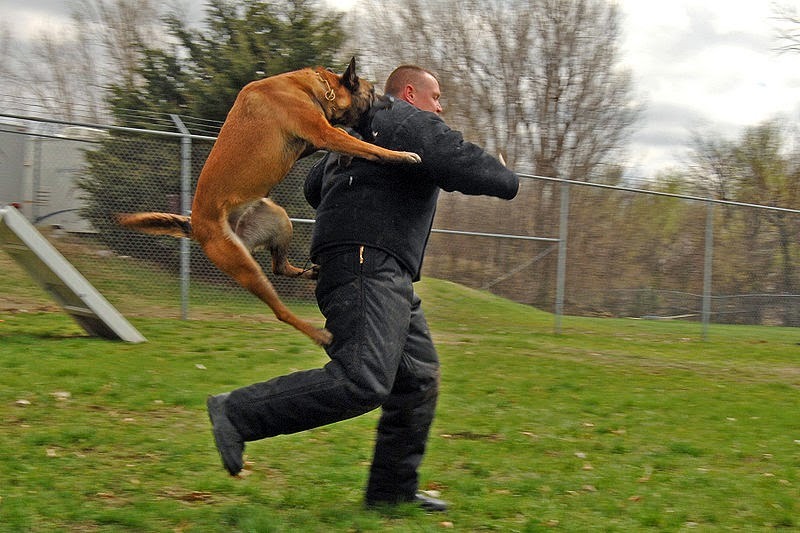 The attack behavior of a dog depends on the race. While the majority of them attack if they were trained to do so, there are also some dogs that attack without an apparent reason. It happens rarely, and there are only dogs of certain races that have this behavior. Even so, with some training, you can be sure that your dog will not attack randomly, and that it will be submissive to you. It is important to impose yourself in front of your dog, and to teach him when to attack, because otherwise, you might end up with a dog that everybody fears.